How a soldier switched bullets for seeds. 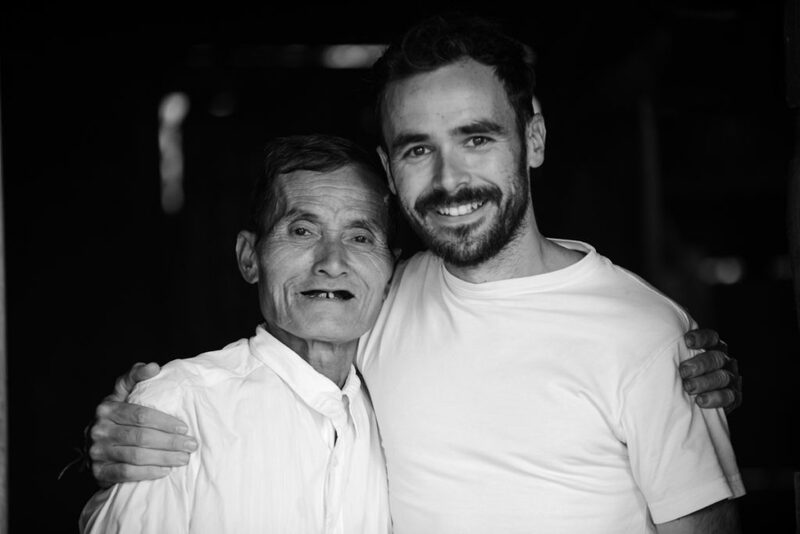 The amazing story of Mister Phuoc. Once upon on time, a soldier called Phuoc had fought in the Vietnam war for many years before coming back to his home village in Bo Teach district, Vietnam in 1980. The economic situation after the American-Vietnam conflict was challenging and he was forced to work as a logger for some years. 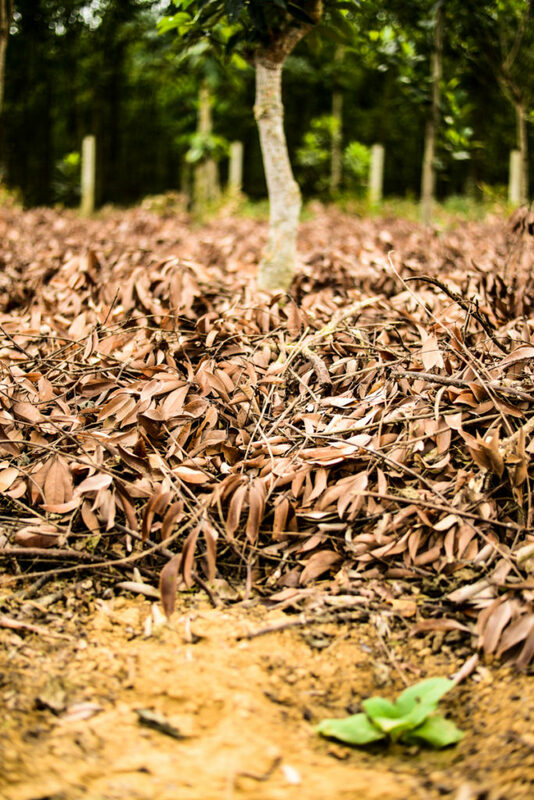 However, deforestation became a big issue and forests were destroyed at a very fast pace, making it thus difficult for Phuoc to keep his job. At that point, Phuoc decided to change his axe for a hoe and he started to plant trees in an area close to his home village. In the beginning, several friends joined him but the fields were covered in mines, that remained after the war, and they were afraid to continue helping Phuoc with his initiative. Finally, all friends gave up and Phuoc was on his own. 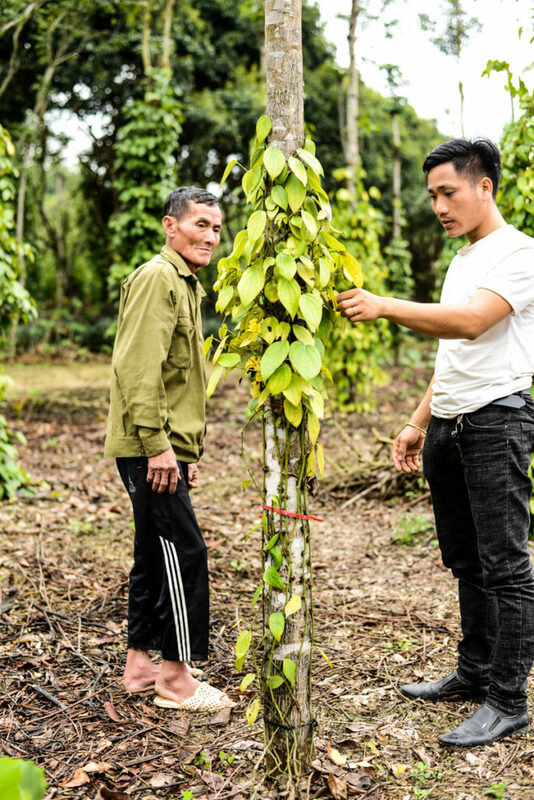 Phuoc kept clearing the mines (500kg of mines were cleared off from the fields) and planting the trees. Deep in his heart, he still felt guilty for contributing for so many years to the destruction of forests and now he wanted to redeem himself. 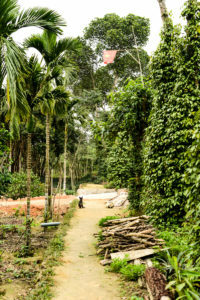 His hard work and care for that land even lead him to purchase six hectares of the land he was working on to build a new life there with his family. That is how a new adventure in organic farming started for him. Phuoc participated in several trainings and visits other farmers who inspired him and taught him different techniques, such as cultivating without chemical fertilizers or pesticides, taking care of the soil, avoiding soil erosion and increasing biodiversity of the land. This was provided by HEPA (Human Ecology Practice Area) that I visited later on. He decided to replace the acacia forests by native species. 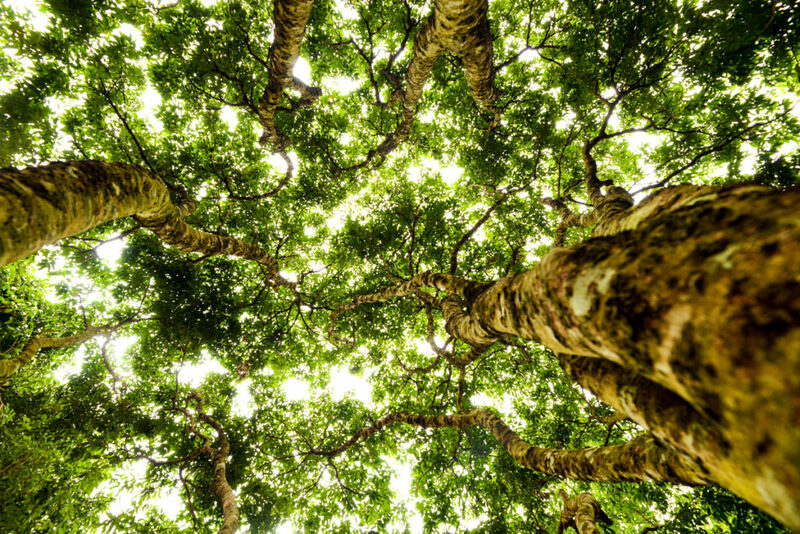 The Acacia tree needs a lot of water and its trunk is weak and fragile, especially in the rainy season. 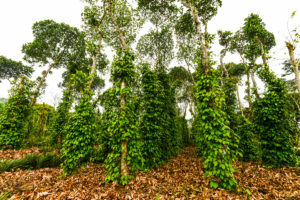 So, he has started planting jackfruit trees, tea, ginger, onion, garlic, green beans, sesame, peanuts… and black pepper! 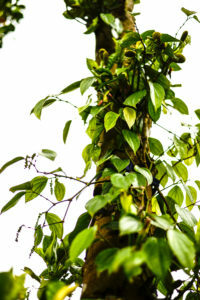 The pepper takes advantage of the trunk of the jackfruit tree to climb and it adds a nice green layer to the forest. 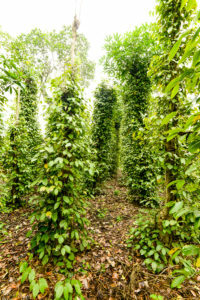 The pepper also takes advantage of the tree’s shade and moisture in the summer while during the winter it takes food from the leaves falling in autumn. Lichee trees together with pineapple and jackfruit tree with pepper. 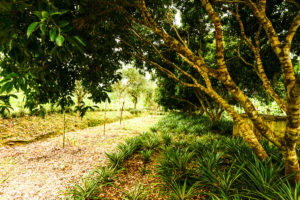 Phuoc has found the way to combine plants and trees that help each other. 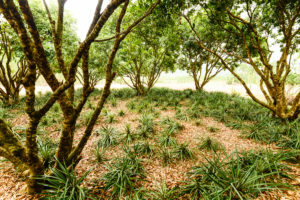 Mulching is one of the techniques largely used by Phuoc. (Mulching is a variation on nature’s way of building soil by accumulating and breaking down organic debris from the top down presenting many advantages). 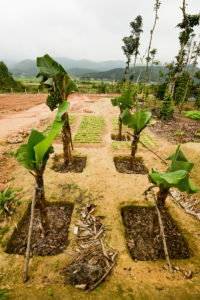 In a different area of the garden, he plants other crops, such as lichee, papaya, pineapple, banana, sweet potato, and yuca, that help to keep water on the land. 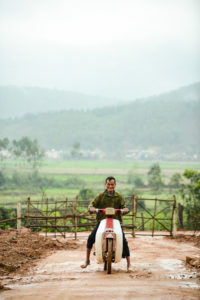 He has managed to make his organic farm a big success and young farmers across Vietnam have started visiting him to learn about his techniques and philosophy. Phuoc and Vin (HEPA) looking at one of the jackfruit trees and the pepper around it. It’s in this way that a soldier, once a logger, becomes a symbol of defending organic farming against conventional one and underlining the importance of increasing biodiversity. The soldier has switched the bullets for seeds! Today, Phuoc is a reference to both Vietnamese and worldwide organic farmers. This story was so moving, it made me cry happy tears! :)** Phuoc’s strong connection with himself guided him to know what he needed to do to heal from the war. <3 Lewis Phuoc is lionhearted! “No one ever told me that grief felt so much like fear.” -C.S.